With the end of January now in sight, you love birds out there will no doubt be thinking about Valentine’s Day; a day to show that special someone just how much they mean to you. 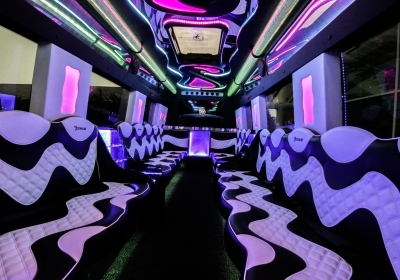 While convention tells us that chocolates, cards and flowers are the way forward, in our opinion, nothing beats a romantic ride inside a stunning vehicle on February 14th. A successful Valentine’s Day treat is one that your other half will find hard to forget. 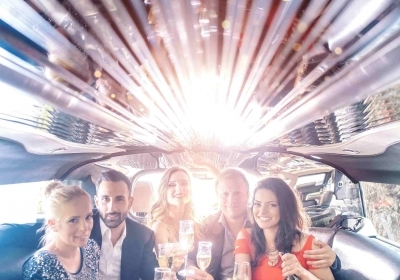 This is something you can certainly achieve with a limo ride, giving your loved one a unique experience and the option to see the local area in a new way. What’s more is that you can opt to sip chilled champagne and take in the views from the cabin. What could be more romantic? Want to give your partner an unforgettable, adrenaline-pinching treat this February? If so, why not explore the idea of supercar hire? 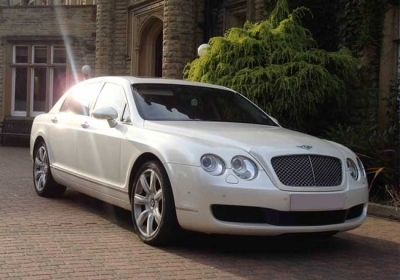 Here at Limobroker.co.uk, we offer both self-drive and chauffeur-driven supercar hire packages, perfect for the thrill-seeker in your relationship. At Limobroker.co.uk, we are in love with the Rolls Royce brand and we are not ashamed to admit it! Oozing with panache and finery, cars like the Ghost, Phantom and the Wraith are all made and driven with love. 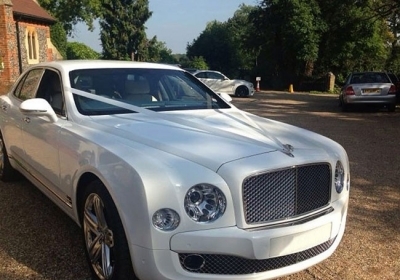 So, if you are whisking that special someone away for the night, why not get to and from the venue in a beautiful, rented Rolls Royce? With Valentine’s Day just a few weeks away, it is advisable to book your cars as early as possible. You can do this through Limobroker.co.uk; the only place where you can shop, compare and reserve luxury car hire in less than 60 seconds!